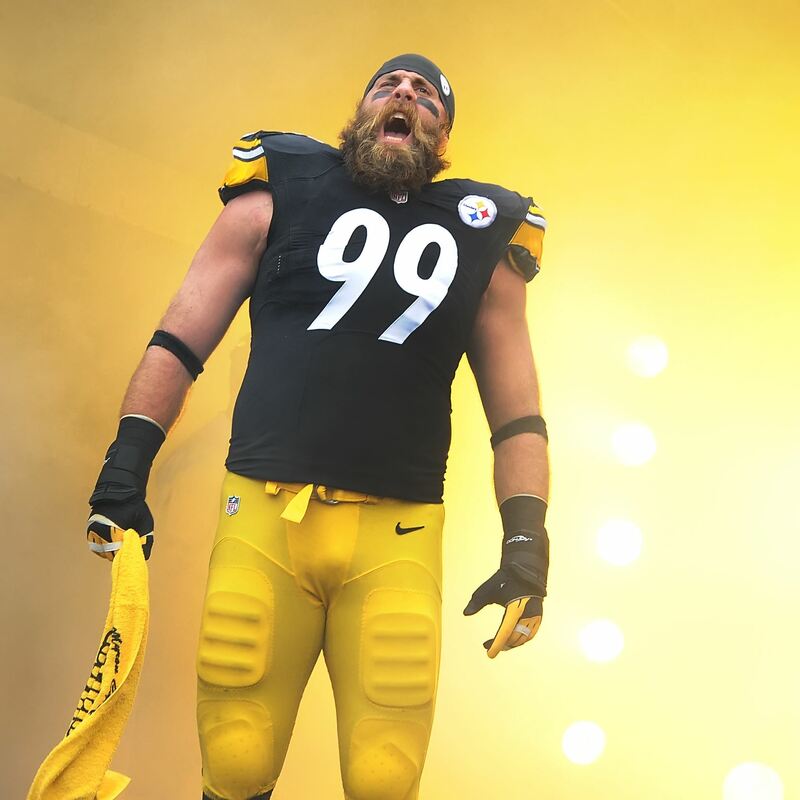 Pittsburgh Steelers defensive end Brett Keisel is still mulling his football future. But a freshly shaved Keisel gave a strong indication Wednesday night that he will return for another season if the Steelers want him back. Keisel finished fourth on the Steelers with 12 quarterback pressures despite missing the last four games. He also batted down six passes and made his second career interception. Keisel and Cam Thomas are each signed for one more season, and if it comes down to a choice between the two, it’s close to a no-brainer to bring Keisel back. Thomas is younger and also plays nose tackle. But Keisel outplayed him in 2014 and Thomas’ position flexibility isn’t as valuable since the Steelers already have a pair of nose tackles in Steve McLendon and Daniel McCullers, who will play more in 2015 if he makes the improvement coach Mike Tomlin expects from players in their second NFL seasons. 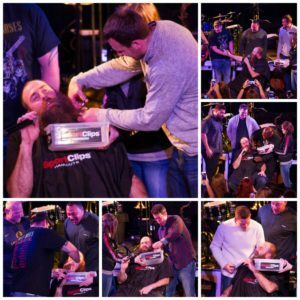 Whatever the Steelers decide to do, Keisel seems at peace with what happens next.